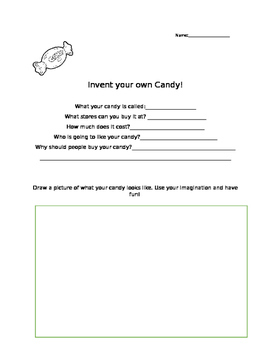 A fun activity to get kids to be creative. My class loved it! When they all finished, we sat in a circle on the carpet and shared. Great back to school activity to break the ice and have fun!